Tait Fletcher’s announcement of his retirement from MMA seemed like the end for many of his fans, they never knew that the champ had it all figured out. He moved on to be a stuntman and has progressively performed breathtaking stunts on TV screens. Also, the MMA fighter has stretched his hands to other occupations like being a speaker, owning a coffee shop and a gym of his own. 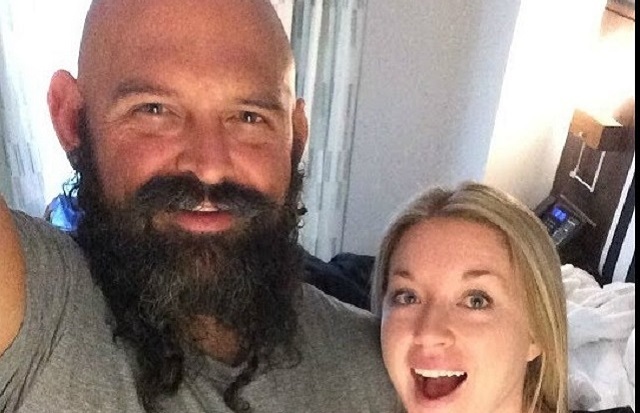 Despite the fact that he has the wings of fame clung around him, little is known about the ex MMA Fighter, however, we have succeeded in compiling all the necessary facts there is to know about him in this article. 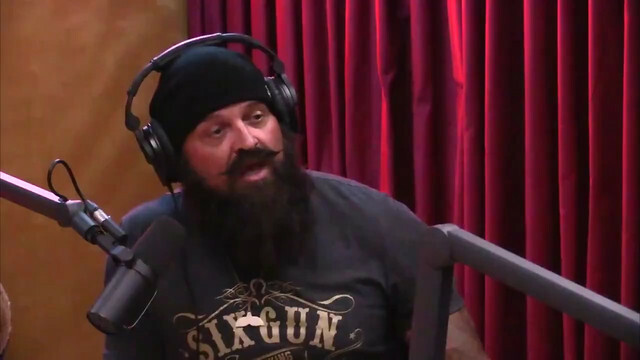 The former MMA fighter was born on the 2nd of July 1971, in Alpena, Michigan, the United States. He spent his formative years in Michigan. Fletcher was quite an intelligent child as he was on scholarship throughout his days at St. Johns College. There, he studied literature studies program. The fighter’s interest in wrestling spurred up during his college days and he decided to chase his dreams. He was quite distracted with his ambitions and couldn’t sufficiently manage classes alongside his gym schedule. Then, he familiarized with Jackson-Winklejoa who later became his trainee. Over the years, Tait Fletcher fought and defeated some strong men in the MMA, leaving a mark in most tournaments. He holds a black belt in Brazilian Jiu-Jitsu and championed so many fights. He was involved with stick fights with Dog Brothers and Stary Dogs fraternities. As they say, passion can drive any man to attain success. Tait Fletcher grew his career to stardom and was a forerunner in most MMA fights. The fighter fought for over a decade in the MMA before retiring in 2008. On his retirement, Tait began exploring another talent of his; displaying several acrobatics moves as a stuntman. He often times do them in video and upload them on social media. His videos garnered a lot of attention with many testifying that he was a stuntman. While still performing stunts, Tait Fletcher decided to tread the path of an actor. This new era of his life pushed him more to greater fame. Meanwhile, it was his ability as a stuntman that got him his roles as an actor and of course, he performs more than the imaginable. He has appeared in movies like Thor, Avengers, Red Dawn, Schwarzenegger’s Last Stand, 2Guns, We’re the Millers, The Lone Ranger, Get a Job, The Last Stand, Gambit, The Reunion, Fright Night, Hunter’s Moon and many others. His stunts performance in Jurassic World has been one of his best works. Tait Fletcher also plays as a motivational speaker on his podcast, ‘Tait Fletcher Show’. He encourages people and makes them realize how important it is to chase one’s dreams. He owns and manages his own gym, Undisputed Fitness. The gym is situated in Flagman Way Santa Fe, New Mexico where it offers a variety of CrossFit, 10th Planet Jiu-Jitsu, Self Defense & Strongman classes to its family of athletes who are serious about maintaining good health and being fit. For someone who has up to five streams of income, it is no doubt that his money bag would always be filled. Tait as an entertainer has won lots of fans to his end and as a motivational speaker has impacted lots of lives. Also, for his involvement with the MMA, sources say that he was heavily paid for most of his fights. In all these, it is believed that Tait’s net worth falls at $2 million. From the obvious, Tait Fletcher barely talks about his family. He has never revealed the details of either his parents or siblings. He only mentioned once on a tweet that Aubrey Marcus is family. Apart from the already stated, there are no further details about his family members. Tait’s birthplace automatically makes him a citizen of the US. He is an American who holds a caucasian heritage. Just like he is tight-lipped about the affairs of his immediate family likewise is he with the details of his personal relationships. Also, there are no records indicating that he has been in any relationship in the past. As of now, Tait Fletcher is assumed to be a single man. 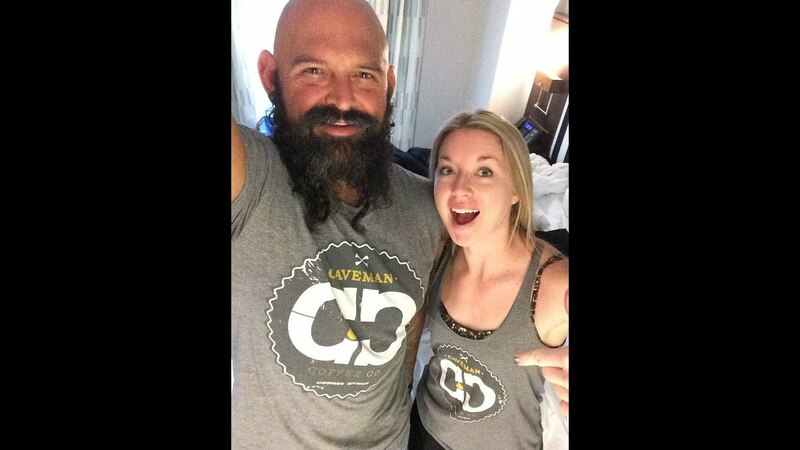 Also, Lacie Mackey and Tait Fletcher are co-partners at Caveman Coffee Co. There is no proof that the two are an item. Tait’s bald head and long bushy mustache and beards are some of his signature marks in the midst of a crowd. He has a defined athletic build with packs and abs. Well, that shouldn’t be a surprise as he runs his own gym and has excelled as a fighter. With a height of 6 feet 2 inches, we wouldn’t be totally wrong to say that the fighter is quite tall. Other details of his body measurements are not available.